Hidden deep in the backwoods of Pensylvania is a magical place. They call it Invertebrates by Msjinkzd. Msjinkd.com is located in York, PA and is run by Rachel O’Leary. 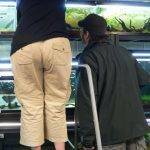 Rachel has become a great friend over the last few years, and she has got a beautiful fish room full of the best quality fish and inverts. The fish room consists of approximately 50 tanks ranging from 10 gallons to 220 gallons. Rachel’s interests range from the micro to the monster with a focus on invertebrates and dwarf fish. Most species kept are also bred so a range of sizes may be available. She’s got the Motts. 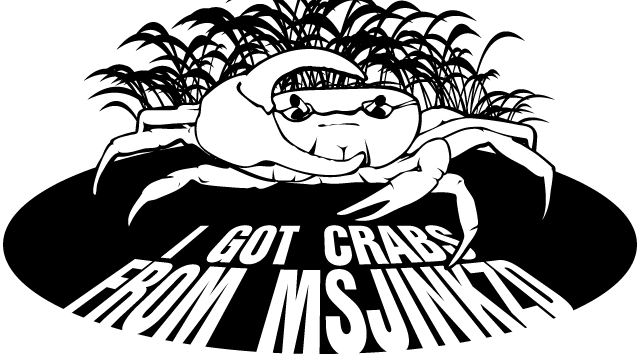 A while back I designed a few Tshirts for Msjinkzd. You can score one if you’re lucky enough to bump into her at a trade show or convention, or they can be printed to order, custom stylee.